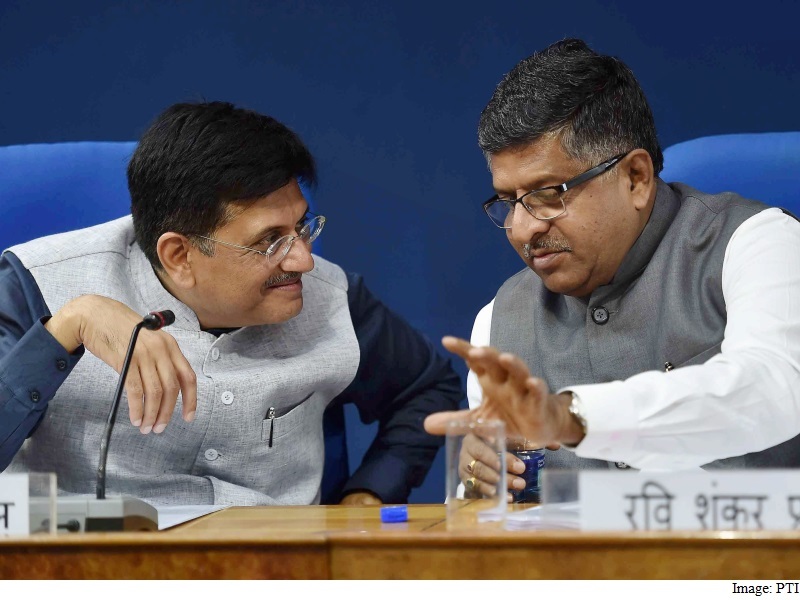 Lauding the telecom watchdog’s decision on discriminatory pricing, Communications Minister Ravi Shankar Prasad on Tuesday said Internet is one of the finest creations of the human mind and it should not become the monopoly of a few. The Telecom Regulatory Authority of India (Trai) in a much-awaited regulatory order on Monday had said that no service provider would be allowed to charge “discriminatory tariffs” for data services on the basis of content. “We very much appreciate this decision of Trai whereby differential tariff in case of data services has been rejected. The view of our government from the beginning has been very clear, which I have also articulated in the Parliament, that is, Internet is one of the finest creations of human mind and it should not become the monopoly of few,” Prasad told reporters in New Delhi. The watchdog has also called for a fine of Rs. 50,000 per day for each act of contravention, subject to a cap of Rs. 50 lakh. He said that the government was expanding Digital India into every “nook and corner of the country, and taking extraordinary steps to empower the people through technology, to create a knowledge economy, the very concept,” in order to bring about digital inclusion. The sector regulator’s move was seen as a setback to offerings such as Facebook’s Free Basics and Airtel Zero.